During any race there’s always that one point where you evaluate where you are in the pack and what it’s going to take to get to the finish line. 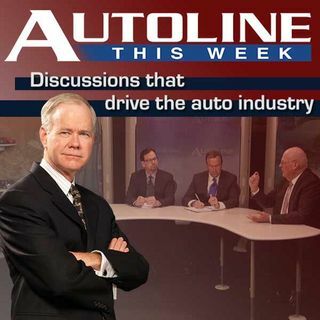 That’s what John McElroy and his panel do on Autoline this week for the 2013 North American Car and Truck of the Year candidates. Joining him to discuss cars like the Acura ILX, Cadillac’s XTS and the all-new Nissan Altima are fellow NACTOY jurors Mark Phelan of the Detroit Free Press and Paul Eisenstein from The Detroit Bureau.